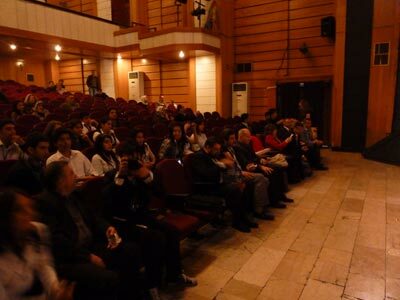 On Monday, April 12th, the conference took place at Orhan ASENA National Theatre Hall, in Diyarbakιr, where we presented the different countries, students and teachers in front of an enthusiastic audience. 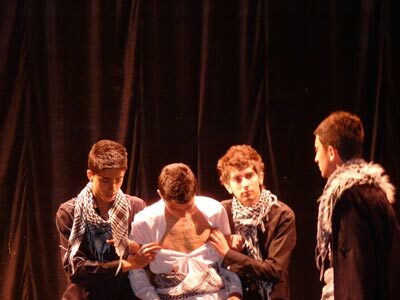 The Conference's aim is to discover the different nationalities, through "artistic" presentations and some speeches. Our hostess Havin Baran opened the conference by reading the now famous legend Once upon Europe retelling the birth of our project, written by us, students. 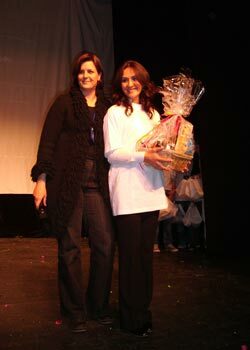 Click here to view our lovely hostess telling us about OUR legend "Once Upon Europe"
To begin with, the Turkish students introduced their part. 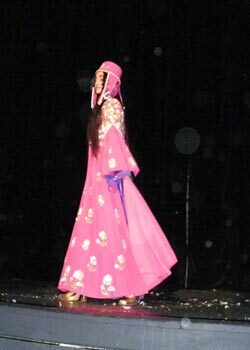 Their presentation started with a beautiful dance show which everybody liked. 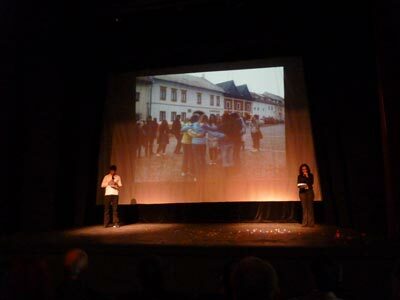 Then, Emre and Elif told us about the journey in Slovakia (November 2009) giving information about various Slovak activities and showing some photos as well. 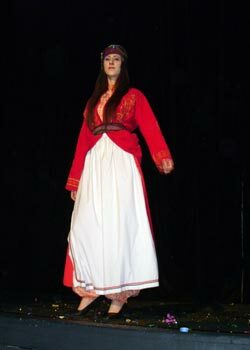 After that, the Turkish students introduced their own country, the city of Diyarbakιr, and the caves and castles with the myths and legends of the region. 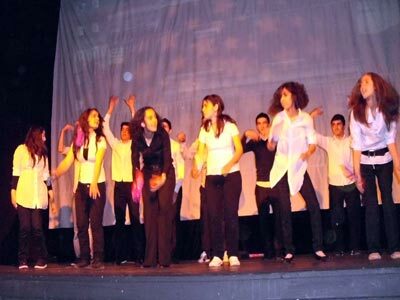 They performed, in English, in a play to present the legend of Şahmeran. 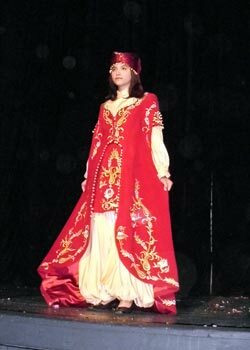 To finish, there was a fantastic fashion show with Turkish regional dresses worn by beautiful girls. Then came the French presentation, after a short break. 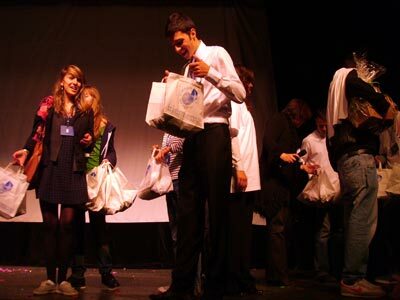 The French students and their teachers wore sailor uniforms to introduce themselves in a sort of fashion show which the public loved. Next, the presentation of the French Republic started. Sylvain also introduced their region, and their government, and gave various information about their country. There was a video about their school. The presentation of their castles and caves and their legends followed, with Michaël who presented the Castle of Lourmarin with the legend of the Couloubre. 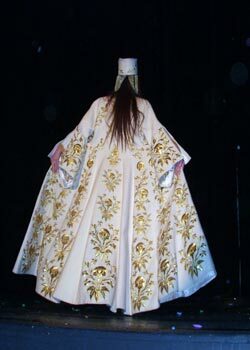 Then, there was the presentation of the cave “La Foux” by Félicia. 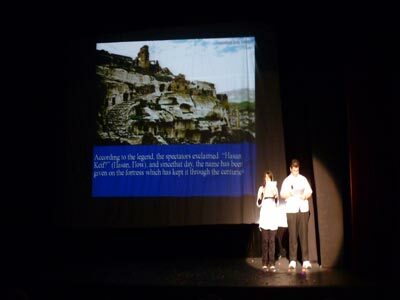 Arnaud presented the Castle of Evenos and its legend (the legend of the White Lady), which was then performed by the students. Valentin introduced Gaspard de Besse and Pierre presented If Castle. 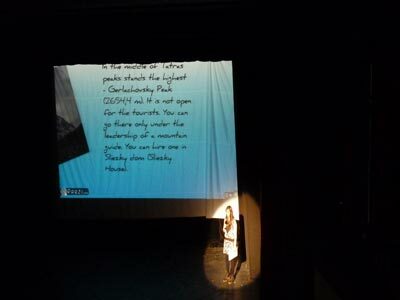 The last presentation was that of La Sainte Baume cave by Adélie. 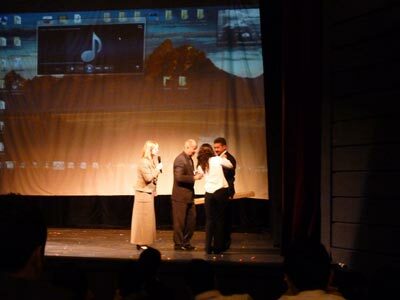 To finish their presentation, the students sang a French song entitled “Alexandrie, Alexandra” by Claude François. 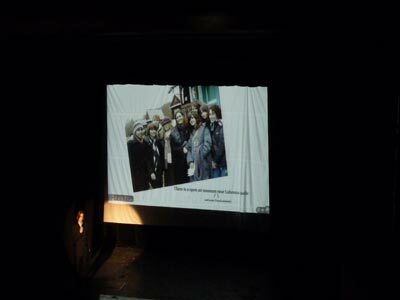 At the end, there was the Slovak presentation. 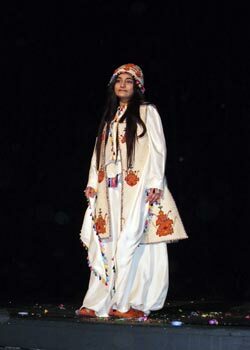 It began by a general presentation of their country by Martin, during which the Anthem of Slovakia could be heard. 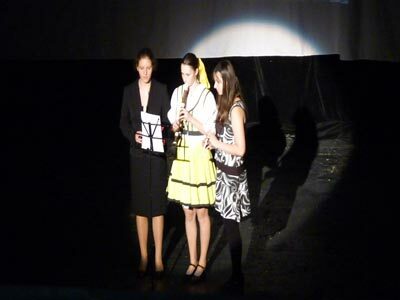 To continue, Katarina, Barbora and Aneta played the flute. 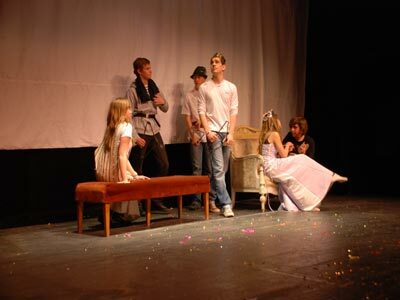 Filip showed some Slovak habits after they had presented their school with Martina. 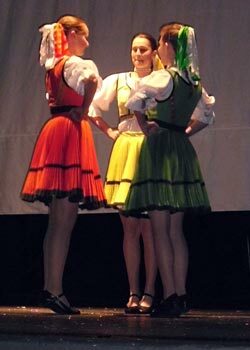 Then, Anna, Aneta and Lenka danced a traditional dance with typical dresses. Besides, they presented the first trip day after day. On the second day of that first journey (Saturday) they visited Poprad and Spišská Sobota, two Slovaks cities. On the Sunday, they were in Stará Lubovňa where there is a castle and, of course, they leant about its legend. They went on with introducing the other days with pictures and presentations of their castles, legends, caves and of their workshop. Finally, the same girls played Slovak songs with their flutes again. 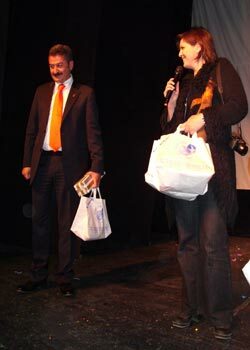 To conclude the conference, there was an exchange of presents between the Turkish, the Slovaks and the French. It was a day with a lot of emotions.